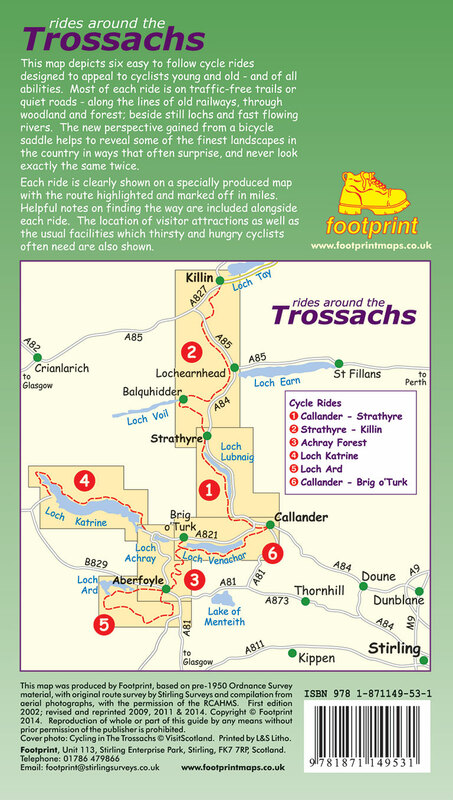 This specially produced double sided waterproof map & guide shows all the paths, tracks and trails for anyone wanting to get outside and explore this popular part of the Cairngorms National Park. 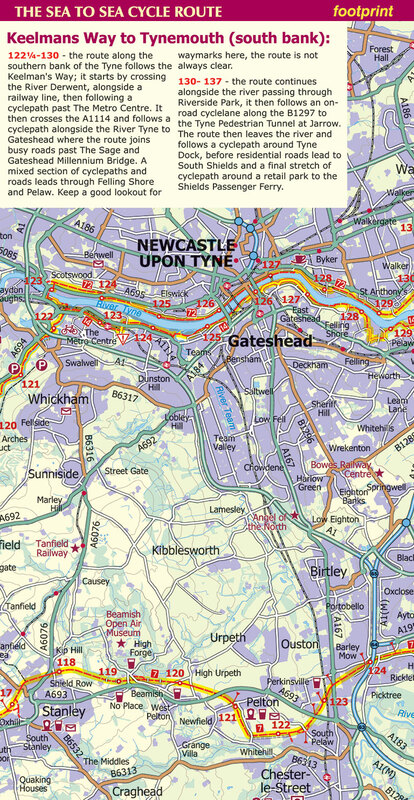 The map also shows lots of other useful information for when you're out and about; from where to get a bite to eat, to hiring or repairing your bike, way-marked trails and finding out where the steep hills are. 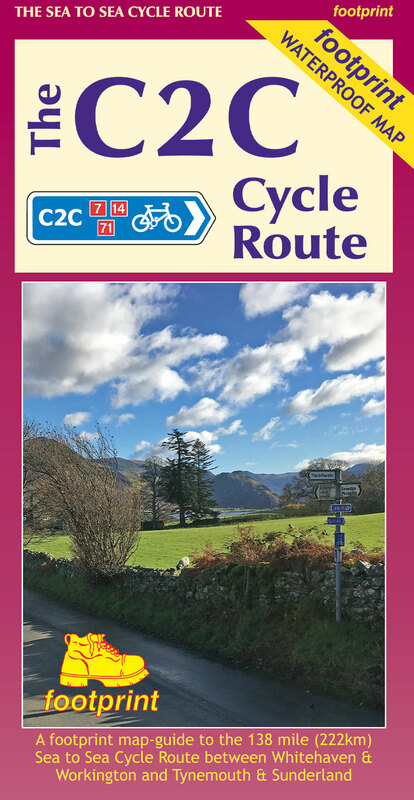 Use the main map to plan your own route or use the individual maps on side 2 to follow one of the suggested routes which have been carefully selected to take in some the best trails and views in the area. 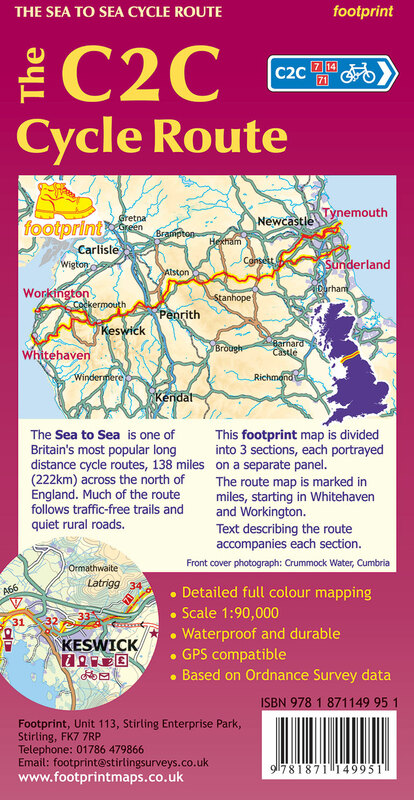 The Sea to Sea is one of Britain's most popular long distance cycle routes, 138 miles (222km) across the north of England. 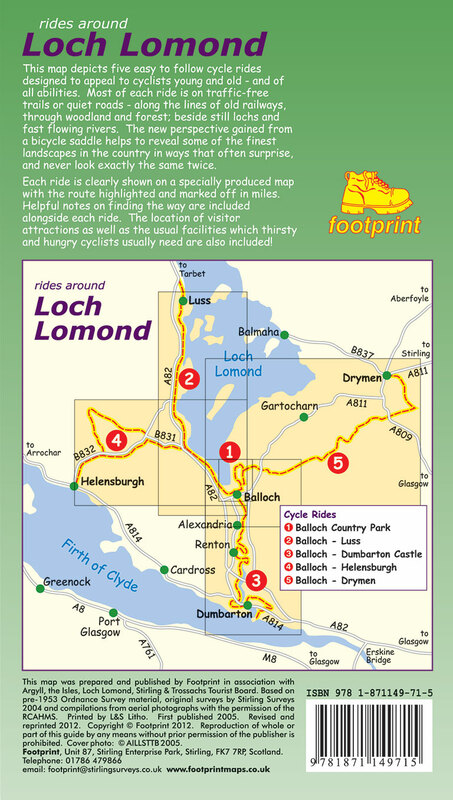 Much of the route follows traffic-free trails and quiet rural roads. 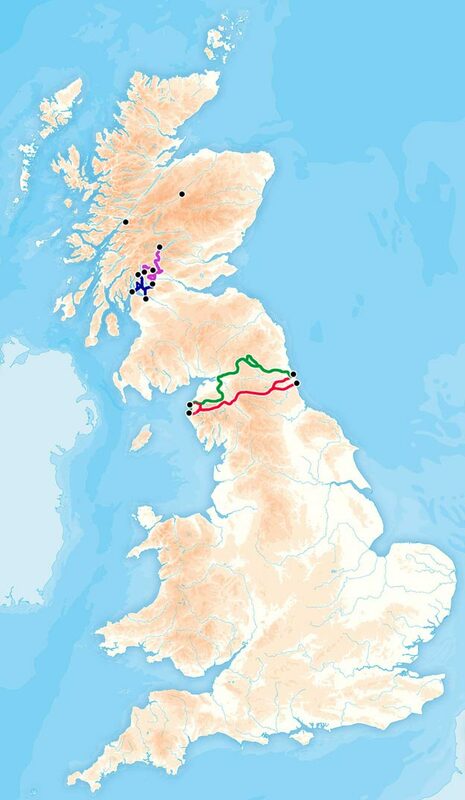 This map is divided into 3 sections, each portrayed on a separate panel. 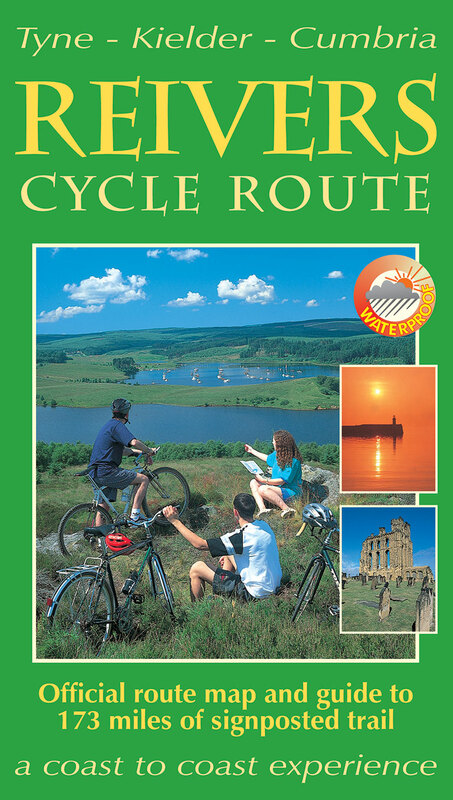 The route is marked in miles in the map, starting in Whitehaven or Workington. 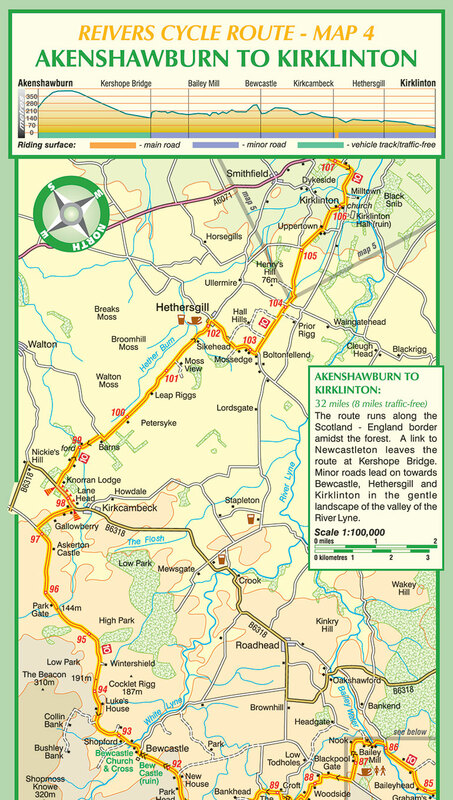 Text describing the route accompanies each section. 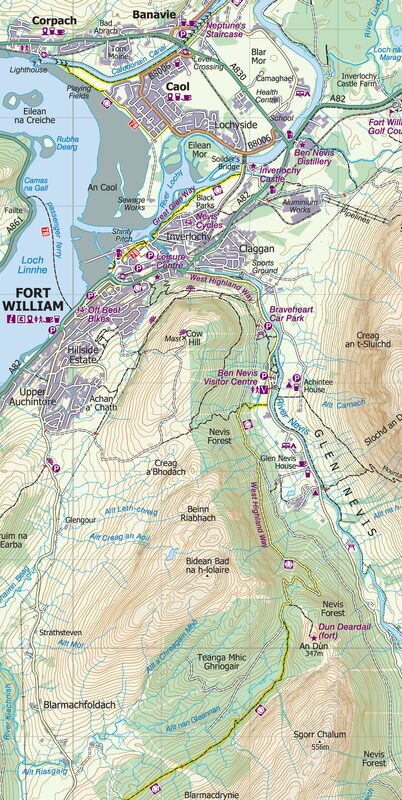 This specially produced map & guide shows all the paths, tracks and trails in this popular part of Western Scotland, rightly called The Outdoor Capital of the UK. 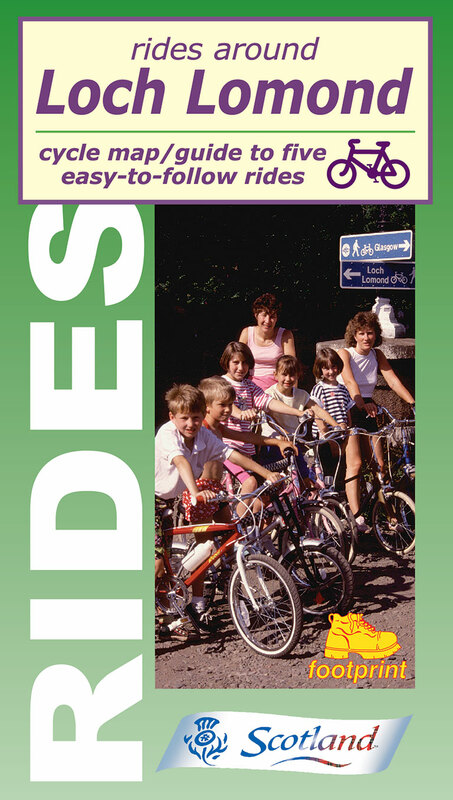 The map also includes lots of other useful information for when you're out and about; from where to get a bite to eat to hiring or fixing your bike. 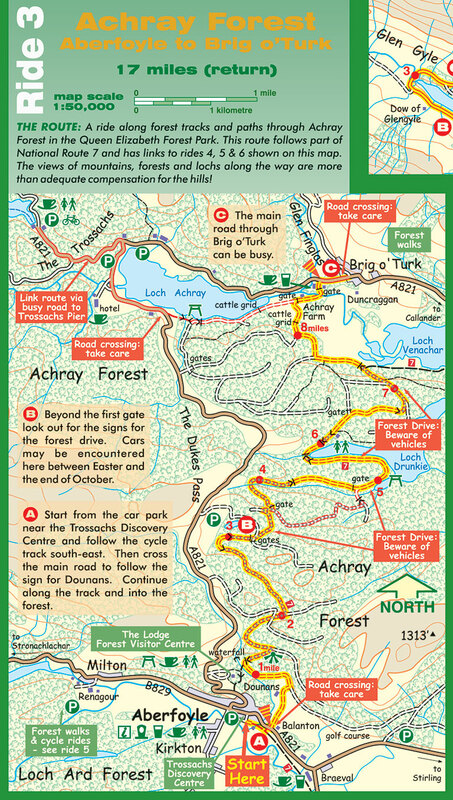 Use the main map to plan your own route or use the individual maps overleaf to follow one of the suggested routes which have been carefully selected to take in some the best trails and views in the area. 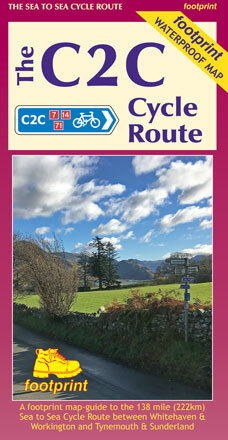 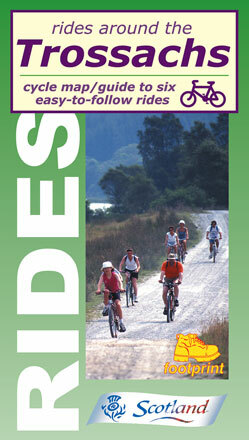 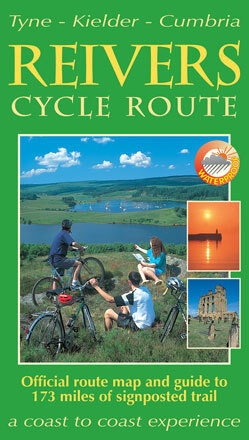 Side 2: nine specially surveyed routes for walkers, mountain bikers and trail runners. 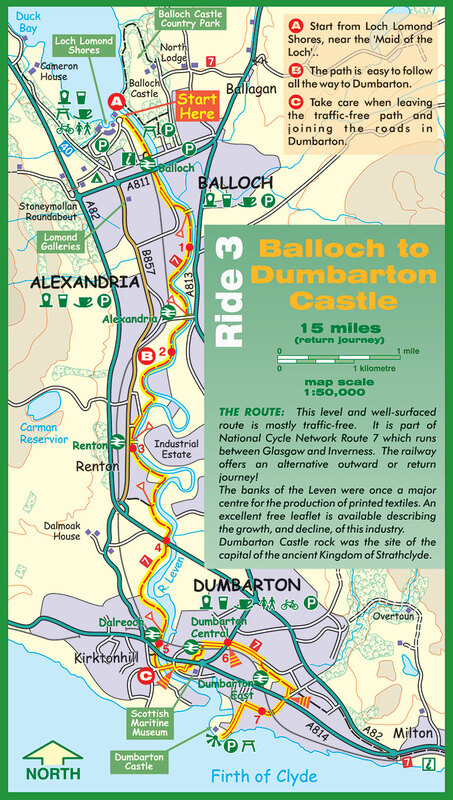 Each route is shown on its own map and is accompanied by detailed navigation notes. 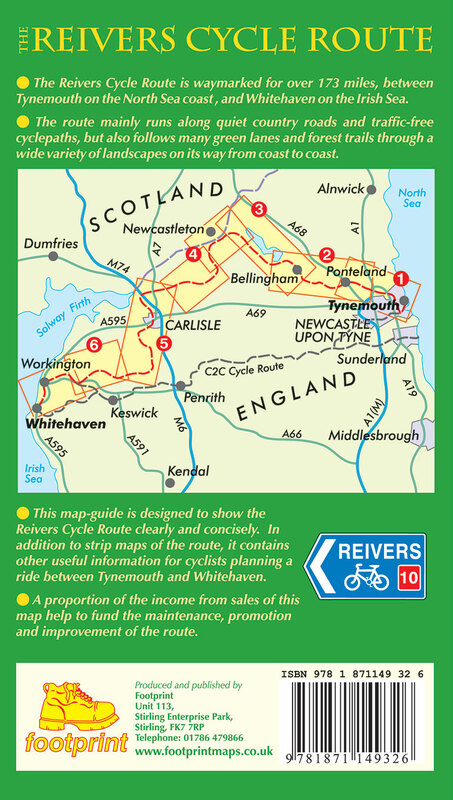 This challenging cycle route runs for 173 miles from Tynemouth on the North Sea Coast, crossing Northumberland and Cumbria to finish in Whitehaven on the Irish Sea Coast. 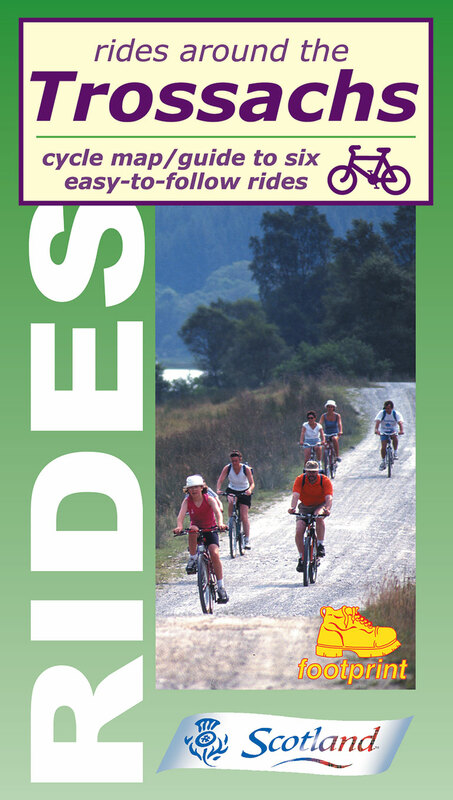 Cycle map/guide to six easy-to-follow rides, ideal for exploring forest tracks and off-road trails in this popular part of the new National Park.